Join and get a shirt and be a sponsor today! Click for details. Now only $15 for a T-Shirt. Welcome to Team MR2 Biohazard. We have been racing Lemons and Chump car for the last few years as drivers and have branched out to form our own team. We started out as drivers on the MOD Squad Team. We are now racing against our good friends over there and the rest of the crazy people out there in their $500 cars. Nothing is more fun than racing against your good friends and then being able to talk about it. We are hoping to be able to do some of the talking this season as last did not go so well. There is not much more fun then trying to go fast in a car that should not. We have learned a lot about what it takes to do well in the series. We should have a really good car this year and we have experienced drivers so we have very high hopes and ambitions. The racing series are the 24 hours of lemons and chump car. The concept of racing a $500 car for 24 hours straight while all team members switch duties from driver to radio pit crew captain to fuel man to fire extinguisher hero and then we all switch to fix it really fast person if it breaks. We are trying to do 5-6 races this year that are on the east coast. 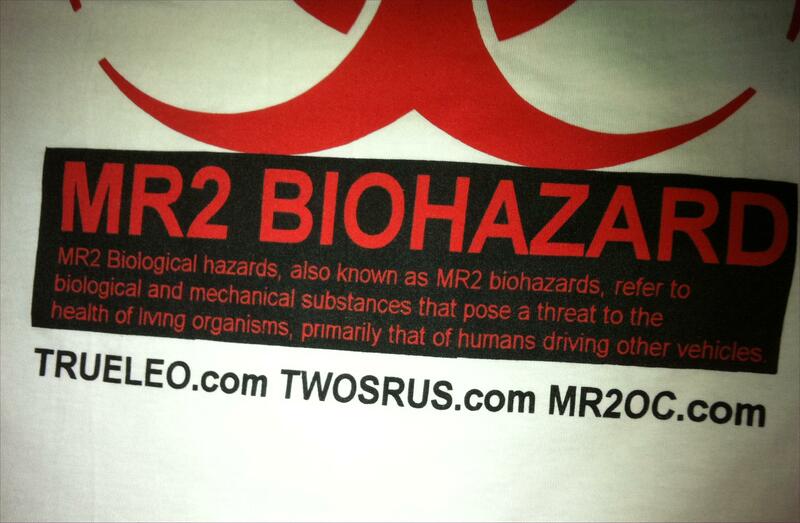 You might be wondering why we are called the MR2 Biohazard team. First, the car is a 1991 Toyota MR2 and our 12th MR2 owned to date. We purchased the car with a blown motor so we got it cheap. We had to find a new motor for it and the best bet for us was to get an insurance auctioned Toyota Camry. 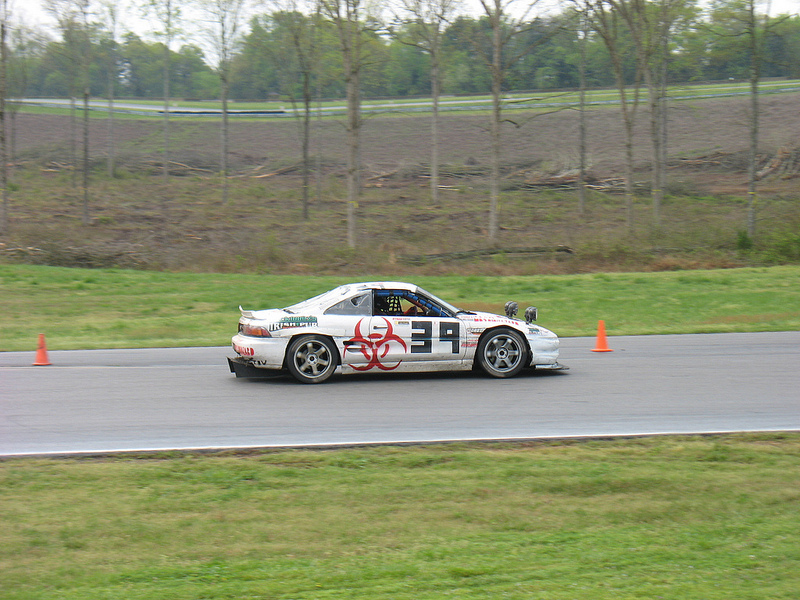 Now we need to the keep the cost below $500 so we found one cheap because it was a biohazard car. What that means is the salvage car had some red stuff on the interior on the airbag. Not a big deal since I only needed the engine and would recycle the rest, yes we do go green on occasion. Now we have the engine from a Camry and the car is a MR2. Great, we are going green by recycling and we have a hybrid. Maybe we should have called ourselves Team MR2 Prius, nah, that sounds lame compared to MR2 Biohazard. Racing costs money, a lot of it, and for us to go racing we need some. Instead of going out begging for money from people we came up with the concept to be part of the team and a member. Help support the team so we can go racing. We were thinking we could just sell T-Shirts to raise some money, but that is just not enough and we want you to get more than just a shirt. We want you to be part of the team. 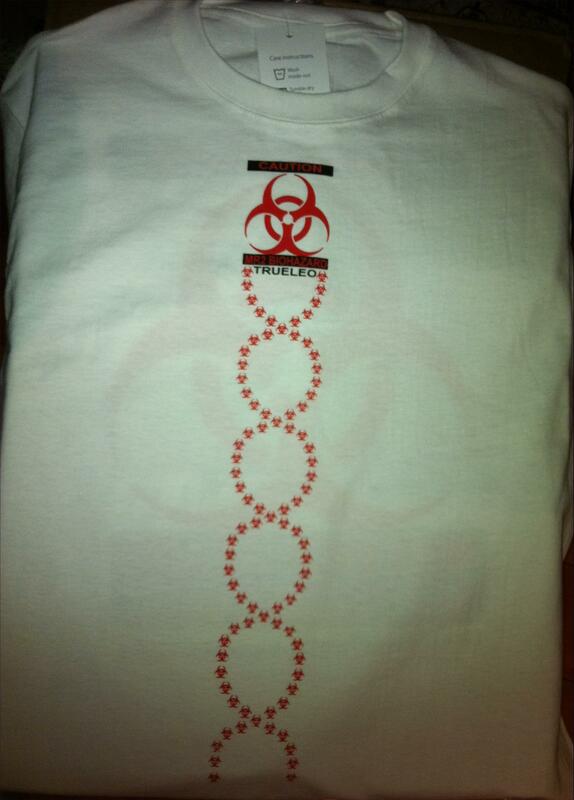 When you talk about MR2 Biohazard Team you are the team and make us what we are. When we win you win. When and if we break down or crash we want you to feel as we do. We need fans and members to succeed. It is a lonely world all by ourselves, so join up. The more you can give the more it will help. If you have ideas on how to improve the car, our strategies or just about anything email us at Troy@Trueleo.com we want the input. On a side note, when coming back from the Sebring race when filling up at a gas station a band member to the group Biohazard came up to me and asked me about the car. He told me that he was part of the band Biohazard and said it was really cool we used their band concept for the car. He was thinking we liked his band and music and it was a tribute to them or something. I told him I never heard of the band (I researched it later) and told him the reason behind the concept. He was like "OK" and walked away. Things that make you go hmmmm.